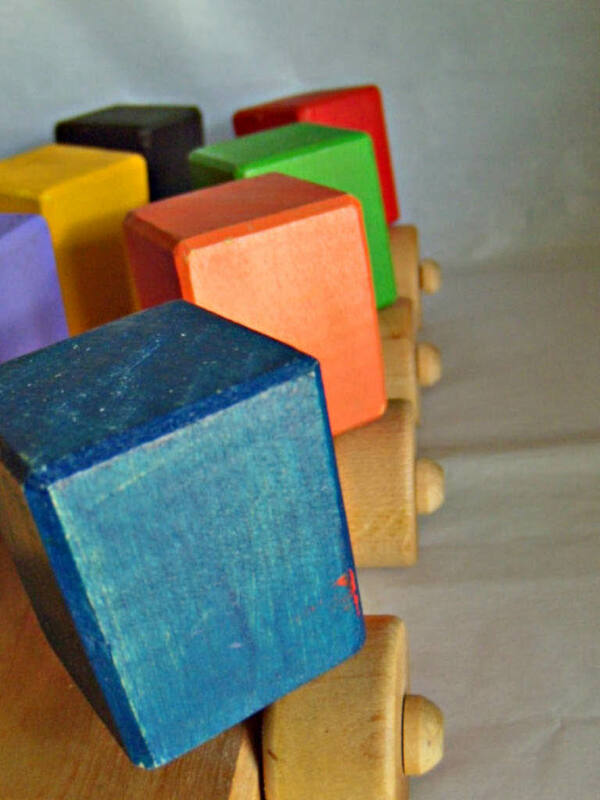 We had a similar toy but none of the blocks were painted. The boys liked chewing on the blocks rather than make the toy work. 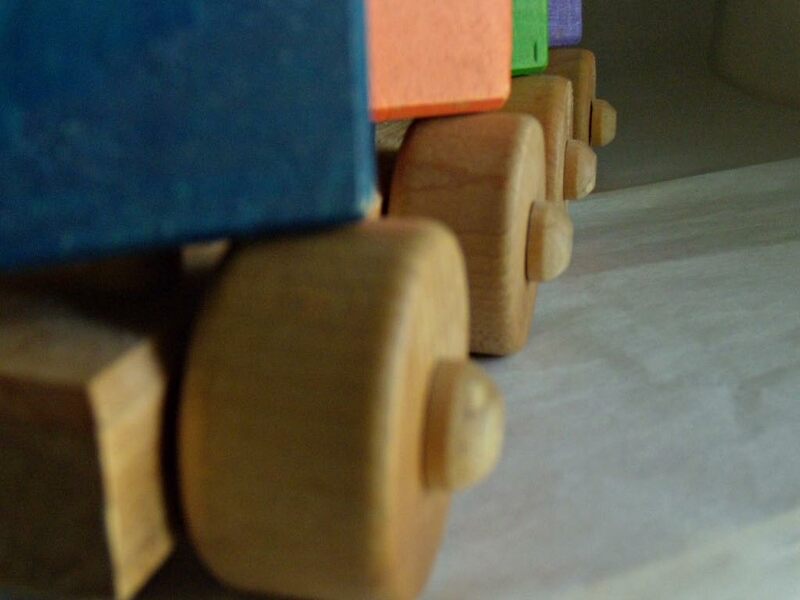 Wooden toys are just the best! Great photos, great words. Wonderful images, ELK, and beautiful words! Thank you for joining Monday Memories! AH this is great and, again, such a creative post for monday memories. I love the mix of shapes and colors. Excellent compositions! What a great menagerie of colour! Beautiful shots! I love the color. i remember these toys. brings back good—and as you say—colorful memories. My son has something very simular. It good to know classic toys never die. Wood toys last some much longer than the plastic junk of today. Great shots! I can almost hear a little guy's laughter and "chug-chug" as he makes those toys come alive! these are great shots. 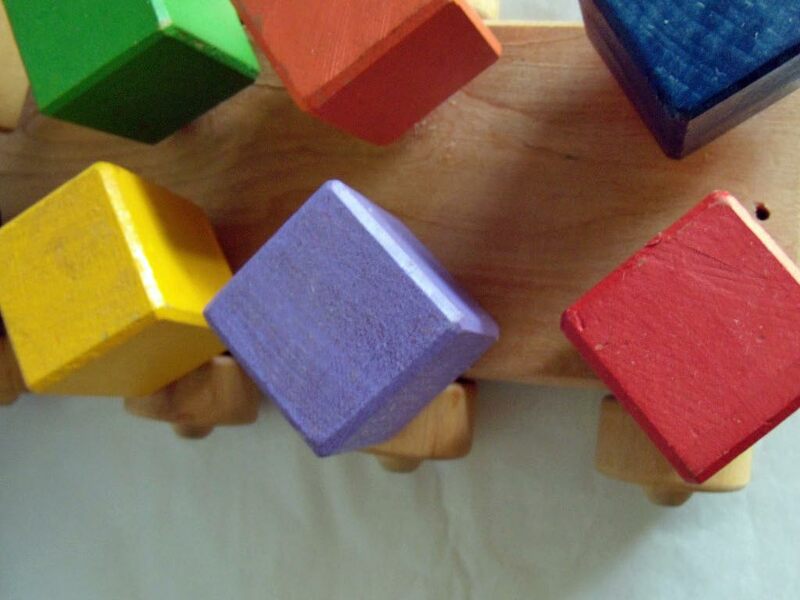 you have perfectly caputured the washed out paint on these wooden toys. Your post is filled with nostalgia in a nice way. Wonderfully vivid colors and shapes. Nicely done. FUN!!! Very creative. Happy childhood memories!!! I love the perspective you used on these wonderful colorful pics!...memories you can almost reach out and touch they are so sharp! thanks for pulling these memories off the shelf and sharing them.. beautiful soft colors but strong!! I have our collection of wooden children's toys on top of our TV entertainment center so I can look at them every day and remember. . .